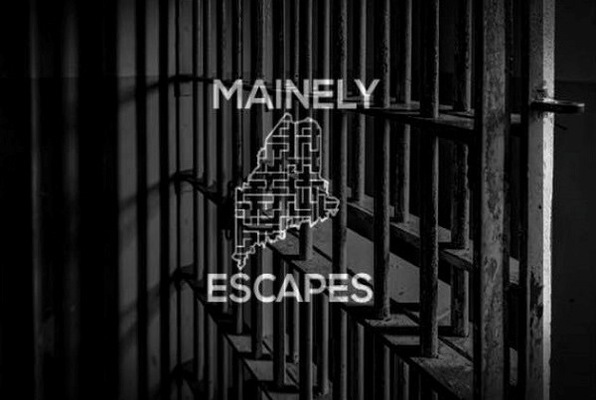 Choose one of the 5 escape rooms available in and around Waterville! Escape rooms are perfect for any occasion: a night out with friends, a date, a birthday celebration or a team-building activity. Search for clues, solve puzzles and work together to uncover the mystery – it’s time you escaped the room! Will you graduate or be expelled? Will you make it out alive or become another victim? 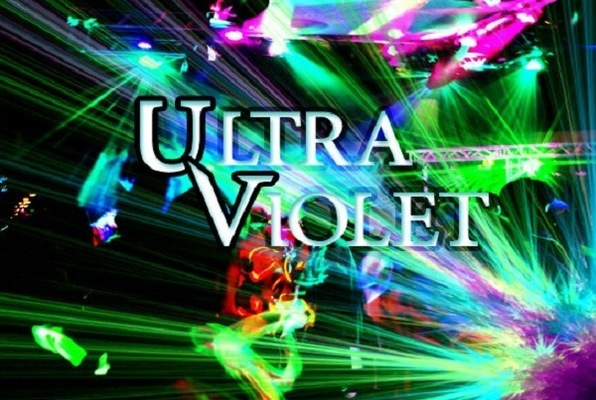 Do you have what it takes to get into the Rave or will you have to go home for another night of binge-watching Netflix? I’ve played every room they have to offer at this location and each one is awesome! 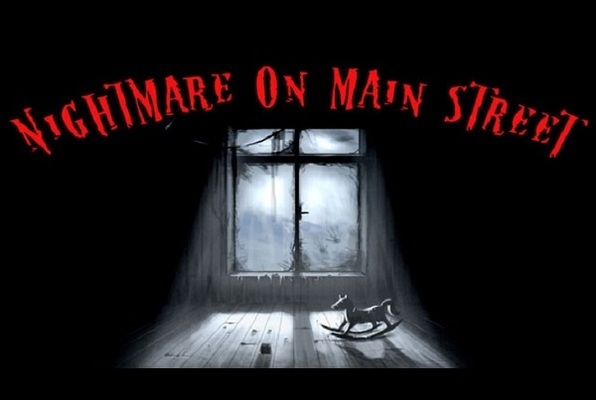 Their newest room, The Ultimate Nightmare, was one of the most fun rooms I’ve played in a while. If you’re looking for something different to do, I highly suggest this place! 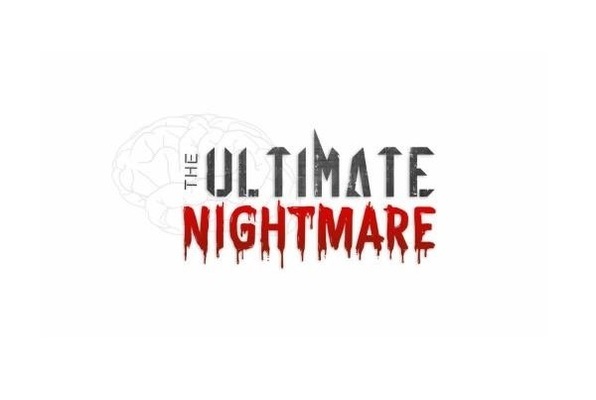 We had so much fun in the ultimate nightmare! Can't wait to do more escape rooms! We had so much fun! Definitely challenging and felt accomplished breaking out of jail at the end. Would love to go again! Last minute decision to try something new as a family and we had a BLAST! Thanks to the teenager (who now wants to go work there) we made it out with time to spare! We'd probably still be in jail if it wasn't for him! 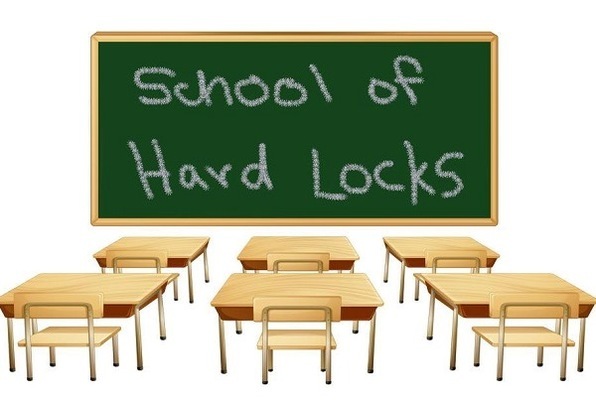 We can't wait to try School of Hard Locks! Had a blast doing the School of Hard Locks. Can't wait to go back again and try out their other rooms! Highly recommended for a fun night out with family or friends. Took a pack (5) of 13-year-old boys in for the School of Hard Locks. The guy running it was super nice. The boys had a blast and I was even able to go shop around for a few.